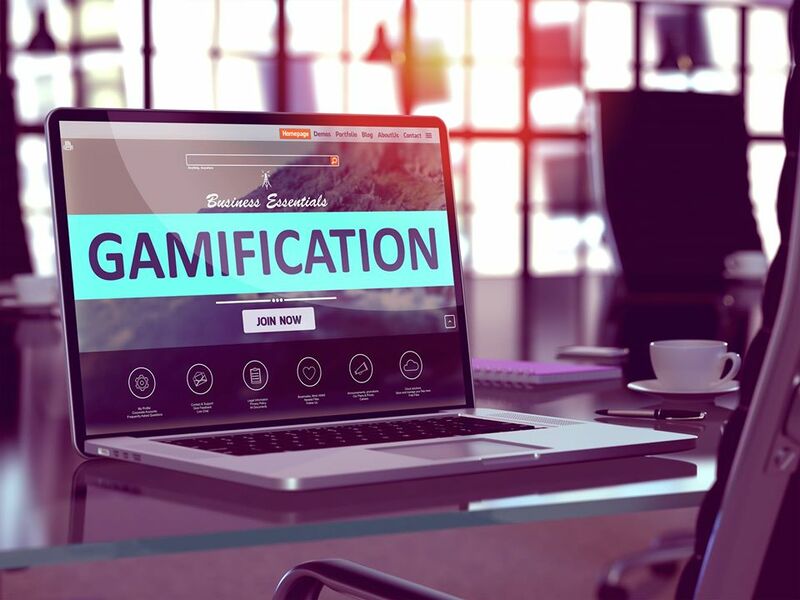 This month Sirenna take a look at Gamification in eLearning. What is it? When should we use it? 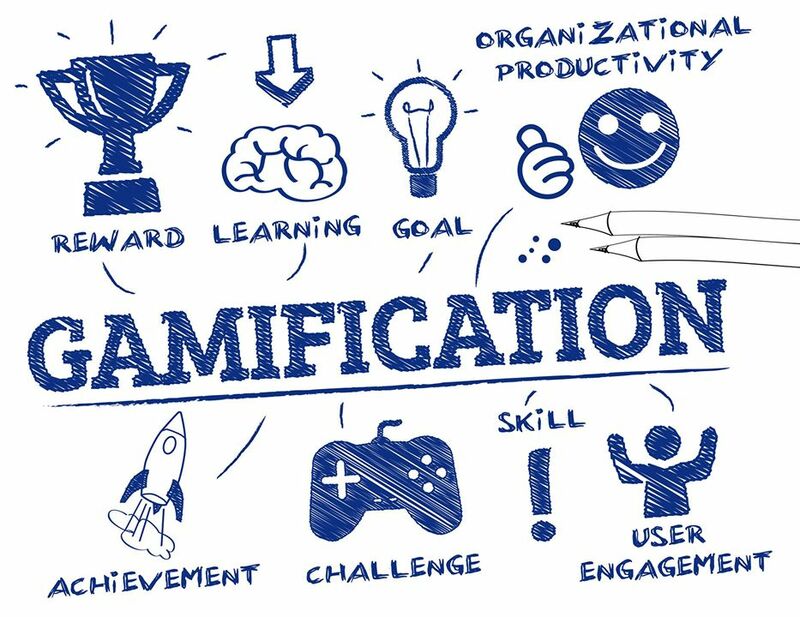 Gamification is the application of game mechanics to assist in the achievement and motivation of the learners to perform their tasks. This is usually done by adding points, achievements and/or leader boards to learning which helps add a competitive nature to these tasks. Gamification is used in various forms of education, marketing, health and even news, amongst other areas. It has been growing in popularity and usage over the last few years, especially since the announcement and release of a number of Virtual Reality (VR) and Augmented Reality (AR) technologies and now reaching the learning arena. We have been using ‘play’ to train people in the classroom for years. As we now transition to online learning the idea of ‘play’ is easily included. Gamification is therefore an effective tool to use in any eLearning. It increases the learner’s engagement and can also add a competitive nature to any training. This can in turn increase completion rates, and helps further information retention as people try and aim for the highest score! Did you know we absorb a lot of information while we play? When should we use Gamification? Recent studies have shown that people of all ages and genders play games in their spare time, with games such as Candy Crush being extremely popular for adults and children alike. We can take influence from these games, and include this within our learning, for example creating drag and drop activities to match statements to the relevant question in which points are earnt through speed and accuracy. But more than that, we can create scenario based games. These games change the direction of the learning based on your responses. In this example, we have three characters. A situation has arisen at work and you have to select who you think should lead the task based on their personality. An issue with a newly implemented system has just arisen, as on the go live date there is a serious issue which is preventing a large number of workers from saving their work. This did not show up in testing, however testing was done using a small amount of users in a shorter amount of time than was suggested by the test manager. You are now tasked with deciding who you want to assign to manage and lead the staff looking into and fixing this issue from the choices below, after reading through the information on each of them in turn. John is a young, determined project manager that has been in this role for the last 3 years. He has been managing smaller teams of people, or assisting other project managers in the management of bigger teams during the current project. He is often seen as being extremely hard working and willing to prove himself, however his inexperience with managing projects and teams could hold him back. Barry is a highly experienced project manager, as he has been working for a number of companies in a project management role for the last 25 years. He has been managing the data migration team of 12 people in this current project, and has been meeting almost every deadline set to him. He has managed teams of varying sizes in the past, however his expertise is in data migration and therefore his ability to manage a team trying to troubleshoot and fix the issues of the system is unknown. Tina the test manager on the project, and has been a test manager for the last 5 years. She had two testers working in her team, and had to work to a very tight time frame. Before this however she was a project manager for 13 years working with many different companies and on a number of projects. She has a large amount of experience in testing and management, however her current record on this project may count against her. If you want to know who would be best placed to lead, contact Sirenna for a demo. We are influenced by the personality, the situation and also the image we see. To find out more about how Sirenna Learning can include gamification into your eLearning contact us at [email protected].